Maharishi Patanjali is considered to be the avatar of the infinite cosmic space the Anantha on which Vishnu God rests. There is no information on the exact birth of Maharishi and is said to have fallen from outer space into the earth in the hands of women. He is the father of all the Yoga sutras we know today, he had compiled about 195 sutras in a single book and all these sutras tell us about techniques about how to use Yoga in our day to day life. He also wrote the descriptive commentary on Panini’s ‘Ashtadhyayi’ known as ‘Mahaabhaashya’. Adi Shankaracharya (788-820 A.D.) was born in the southern Indian state of Kerala in a village name as Kaladi. His parents were a very religious couple, from childhood he bought up in deep religious culture. His father was a priest in a Shiva temple. 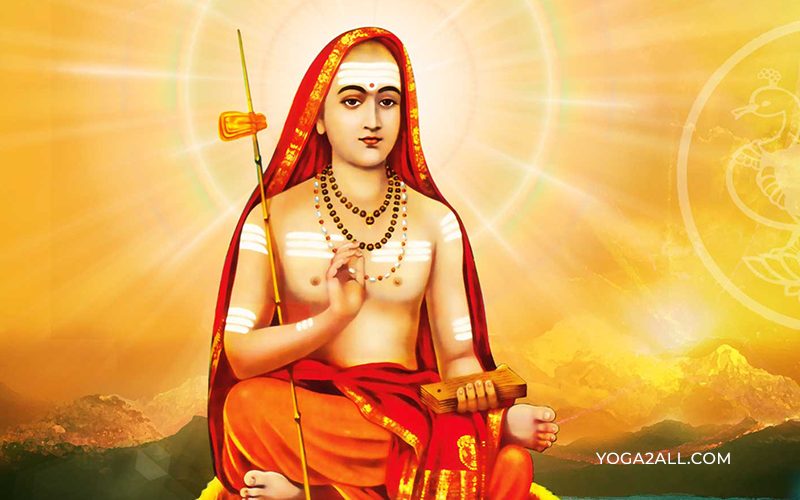 In Hinduism, Adi Shankaracharya was considered one of greatest philosophers. He wrote many explanations on the sutras and Shastras, the Upanishads, etc. Reason and abstract philosophizing alone would not lead to moksha was his most important lesson. He is considered as Karma Yogi. He consolidated the doctrine of Advaita Vedanta. Adi Sankara died very early, at the age of 32 he passed away, at Kedarnath in the northern Indian state of Uttarakhand. Swami Kuvalayananda was born on 30 August 1883 in a traditional Karhade Brahmin family in the village Dhaboi in Gujarat state, India. He was the first person who was known as researcher and educator for his research into the scientific foundation of yoga. He started his research on yoga in the year of 1920. Rajaratna Manikrao, a professor at the Jummadada Vyayamshala in Baroda was his first guru. 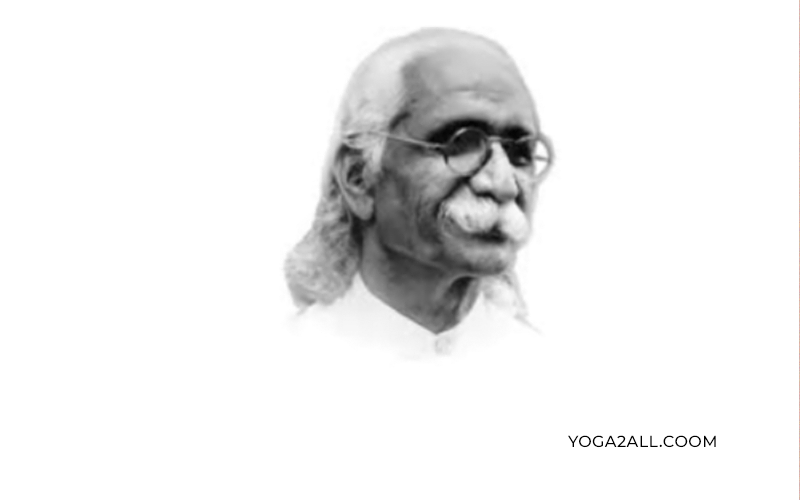 Studying yoga, ‘Yoga Mimamsa’ was his first scientific journal which was published in the year of 1924. His famous books are Asanas, Popular Yoga Âsanas, PRANAYAMA. In 1924 he founded Kaivalyadhama Health and Yoga Research Center. On 18th April 1966 at the age of 82, he passed away. Swami Sivananda Saraswati also was known as just Swami Sivananda was born on 8 September 1887 in Pattamadai in Tirunelveli in Tamil Nadu. Before returning to India and becoming a spiritual preacher and an expert in Yoga and Vedanta he studied medicine and worked as a physician in Malaya at the time of British rule in Malaya. He has written over 200 books on Yoga and has founded many Yoga and Vedanta related societies. He also established an Ashram in his name at Rishikesh. 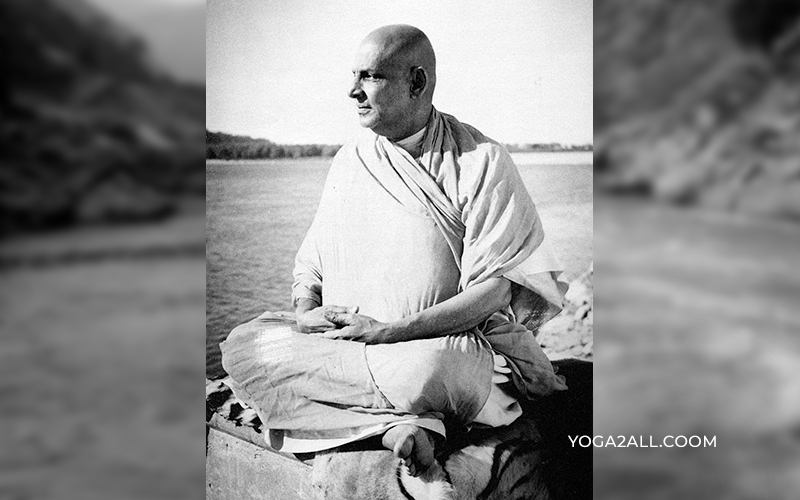 He developed his own form of Yoga also known as Sivananda Yoga and his students and followers spread his preaching and techniques all over the world through Sivananda Yoga Vedanta Centers. Tirumalai Krishnamacharya born on November 18, 1888, in the Chitradurga district of Karnataka in a Tamil Brahmin family where his father was a teacher of Vedanta. 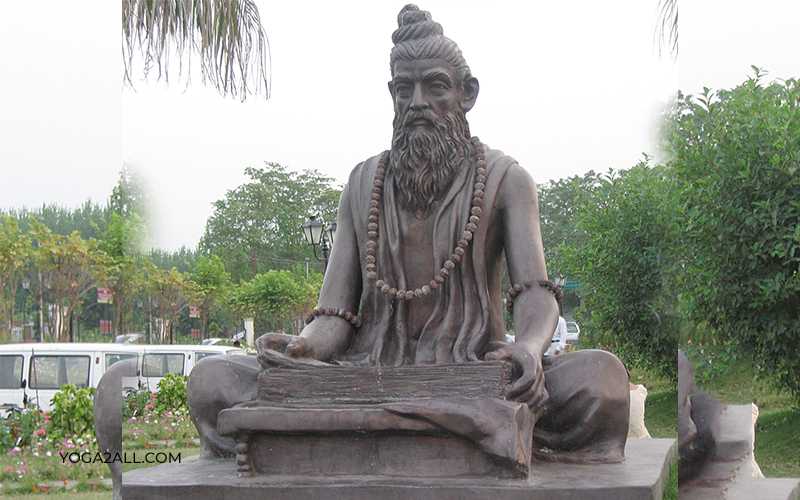 He received most of his education from Varanasi where he learned Yoga and Sanskrit. He is often referred to as ‘Father of Modern Yoga’. It’s been said that he is the one who reinvented the importance of asanas like Sirsana and Sarvangasana. He pioneered in filtering and polishing the postures described in traditional Yoga and attached therapeutic importance to specific asana through his studies. In today’s world, it’s very rare that you find a Yoga and it has not been influenced by Krishnamacharya. He never went outside of India but in the whole world, his style of Yoga is being taught. Bellur Krishnamachar Sundararaja Iyengar was born on December 14, 1918, in Kollar district of Karnataka. He was very sick from his childhood due to influenza and at the age of 15, he started doing Yoga to improve his health. 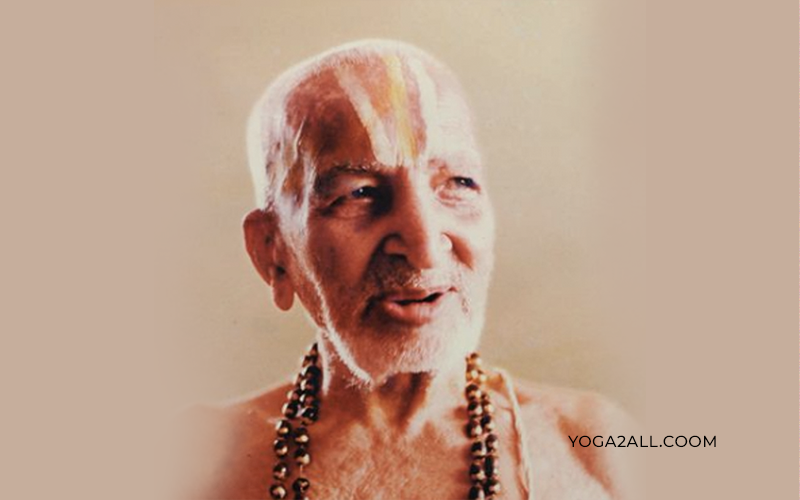 Krishnamacharya was his Guru and he learned Yoga from him and later he started teaching Yoga in Pune. 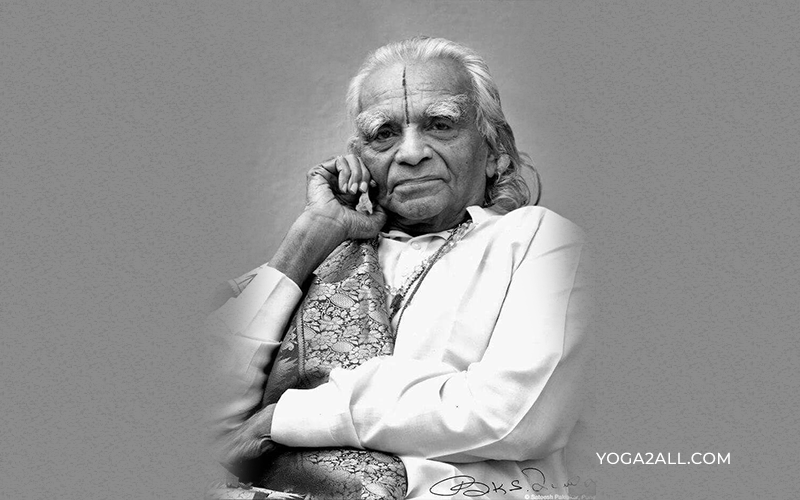 He developed his own style of yoga and named it as ‘Iyengar Yoga’. He is the author of many Yoga books like Light on Yoga, Light on Pranayama. He taught Yoga in a unique way to his students. He did rigorous research on various Yoga sutras as well and all of his wisdom can be found in the style of Yoga teaching i.e. the ‘Iyengar Yoga’. 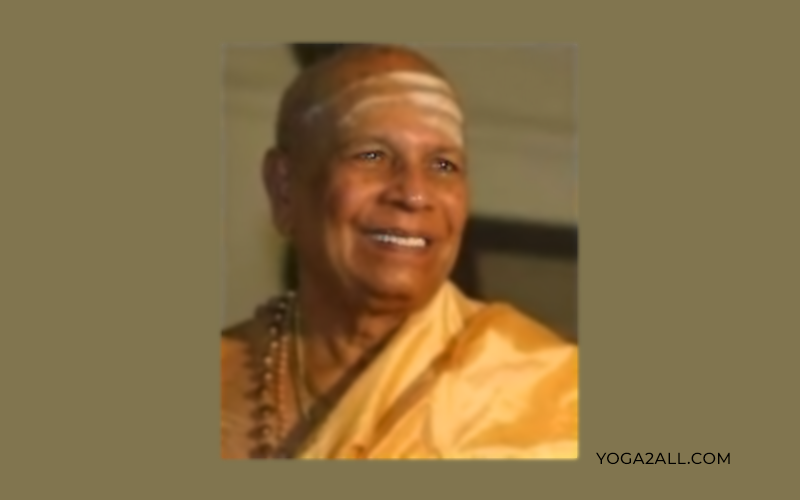 K Pattabhi Jois was born on 26 July 1915 in village Kowshika Karnataka into an astrologer/priest family. He went to Mysore for learning Sanskrit and there he met with Krishnamacharya and both later gave Yoga preaching’s together. He later took his Yoga and Sanskrit knowledge outside India through International Yoga Conference in South America in 1974. He also wrote some books on Yoga but his main contribution to Yoga is the ‘Ashtanga Yoga’. His emphasis was to link breath with every position in an asana; most of the breath based Yoga practices that are taught in West are inspired by Joi’s teachings 8) Maharishi Mahesh Yogi. One of the great yogis of all time. 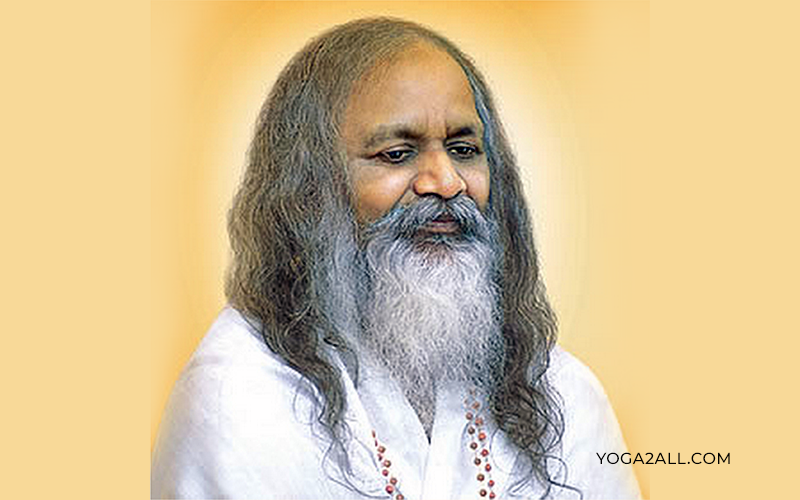 Maharishi Mahesh Yogi believed to be born in January 1918 into Kayastha family. He studied physics at Allahabad University and later joined Jyoti math under Swami Brahmananda Saraswati and there he got his new name of Brahmachari Mahesh. He learned Yoga from the preachings of Shankaracharya and started developing his own Yoga and meditation technique which is known as Transcendental meditation. He did many world tours and spread his knowledge of Yoga worldwide. He has taught his techniques to more than 5 million people. The practice involves the use of mantra 15-20 minutes twice a day. According to Rishi practicing this method lets a person experience a stream of thoughts and thus increases the focus, concentration, and attention. 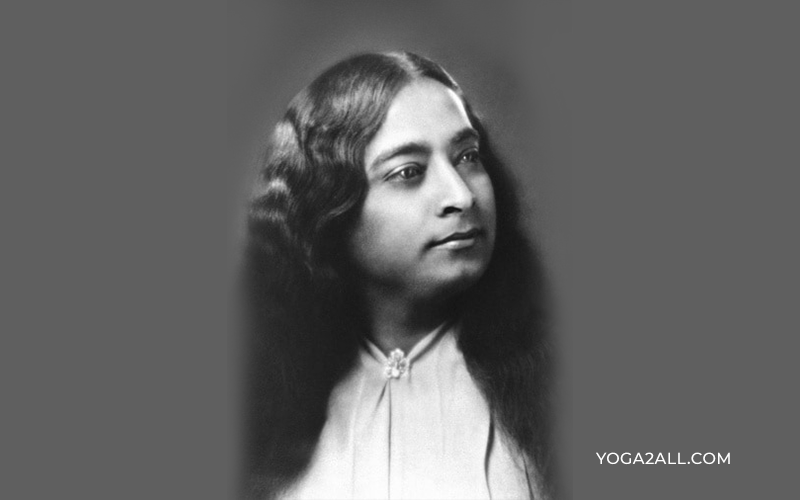 Paramahansa Yogananda born on 5th January 1893 in Gorakhpur, Uttar Pradesh, India. He was an Indian yoga guru who introduced the teaching of meditation and Kriya yoga to millions of westerners through his book. He was the first yoga master of India who took the permanent residentship in a western country. In 1946 his “Autobiography of a Yogi” published. This book got translated into more than a dozen languages. It was a best-selling spiritual book. He returned to India in 1935 to meet his guru Yukteswar Giri and to help him establishing Yogoda Satsanga in India. Paramahansa means “supreme swan”, this title was given by his guru. Paramahansa Yogananda died 7th March 1952, California, U.S.A.
Sadhguru Jaggi Vasudev, yogis born in 3rd of September, 1957 in Mysore. 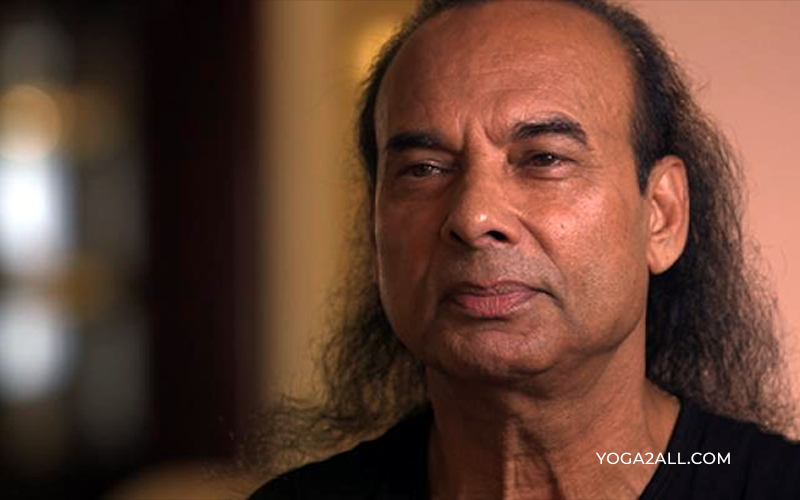 He is an Indian yogi, poet, and mystic. He is the most read author of his articles in the New York Times. The name of his guru was Malladihalli Sri Raghavendra Swamiji and Palani Swami. He came in touch with Malladihalli Raghavendra at the age of 12, who taught him a simple set of yoga asanas. On 25th January 2017, he was given Padma Vibhushan by the Indian government for his contribution toward spirituality. 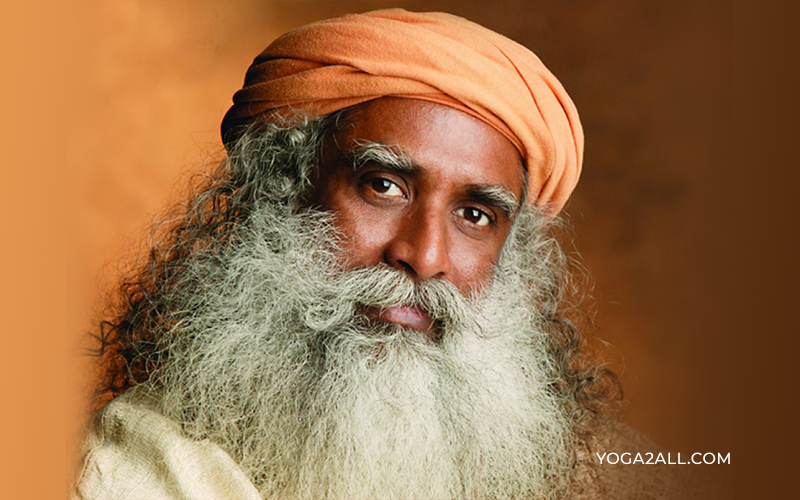 The Isha Foundation and The yoga center both were founded by him in 1993 near Coimbatore. It is a non-profit organization run by hundreds of volunteers. 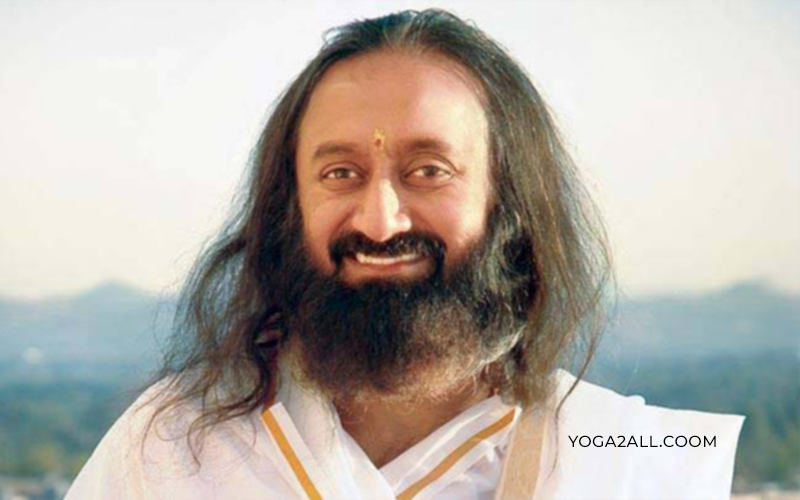 Sri Sri Ravi Shankar was born on 13 May 1956 in Papanasam, Tamil Nadu. He is simply known to the world as Sri Sri and is the most famous and followed spiritual leader today. He is the founder of famous Art of Living Foundation in 1981 and was given Padma Vibhushan by Government of India in January 2016. He was the first to start a series of courses in spirituality worldwide. He promoted Sudarshan Kriya and breathing in rhythms as he felt that gives a great inspiration to a human being. He has millions of followers across the world and thousands of Art of Living centers in all major cities of the world. He also was known as a great yogi. He has also initiated many internationally acclaimed NGO’s to help poor and deprived sections of society. Bikram Chaudhary an Indian American born on February 10, 1944, in Kolkata. He met with a sports accident at the age of 20 leaving him almost crippled with no hope of being able to walk again, but with the help of Yoga he not only recovered in 6 months but he also then migrated to California US and founded his own Yoga studios. Here he evolved his own style of Hatha yoga and named them as ‘Hot Yoga’ as he used to perform them at a temperature of 40 °C. He also wrote many books on his style of Yoga. He got a huge number of followers and fans in the USA who admired his way of doing Yoga. Yoga Guru Suneel Singh who has been ranked as one of the top five Yoga Guru in India is a modern day Yoga guru who prefers a balanced mix of modern day Yoga and traditional Yoga. He has not only customized the Yoga styles as per new generation but also incorporated the use of Hasya Yoga, Yoga-Chi, and Zodiac signs while teaching Yoga and treating patients. He has also written a book called “Yog Se Arogya Tak” which has been translated into many Indian languages. He is an expert in many Yoga forms like Pranayama, Mantra, Bandha, Meditation etc. John Friend an American from Ohio who started learning and practicing Yoga at the age of 8, he also learned Bhagavad Gita and Upanishads, a famous yogi as well. In 1986 he quit his job to teach Yoga full time, by this time he was a master in Hatha and Iyengar Yoga, he was also a director of Iyengar Yoga National Association. In 1997 he founded his own series on Yoga camps in the states and named it Anusara Yoga, though in 2012 he left Anusara Yoga he still owns the workshop. He also launched a 54 asana sequence of Hatha yoga’s and called it “The Roots”. 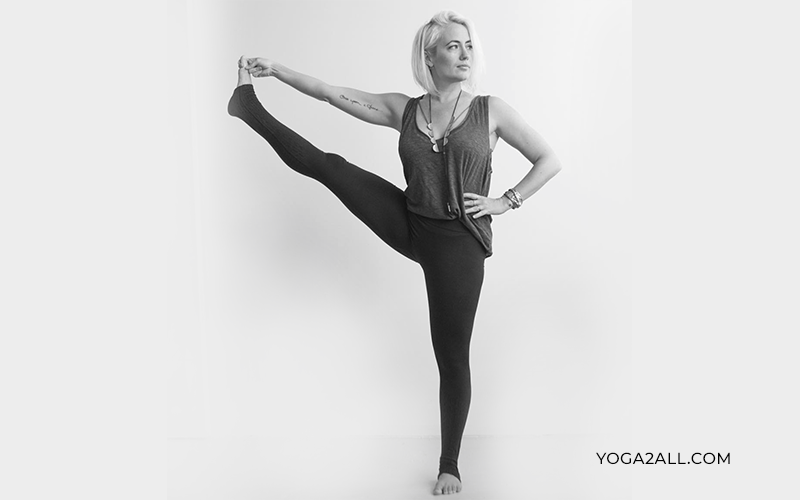 Kathryn Budig born June 2, 1982, in Kansas, USA is an internationally famous Yoga teacher. Kathryn started learning Yoga Teacher training in 2004 after her Grads. She caught the limelight in 2008’s “Body As A Temple” campaign. She is well known for her motivational spirit which she promotes among her students while teaching. She worked as a Yoga editor as well in a famous Women’s Magazine for half a decade; she also has been part of many Yoga journals as well as Health Advisory boards. She became an internet sensation by teaching Yoga online for about 8 years on a Yoga site Yogaglo. Tara Stiles is an American Yoga trainer, one of the renowned yogis from Illinois who started her career as a model but later turned to Yoga and become a famous Yoga instructor. She has a global yoga studio to her name known as ‘Strala Yoga’ with thousands of instructors worldwide which she started as a small studio in New York City. She also featured in online Yoga video series; the most famous among them is ‘YOGA FOR’ in 2007. She was one of the first Yoga trainers who started to showcase her yoga skills through Youtube channels. Stiles is also the author of some best-selling yoga books and also used to write articles in many women health magazines. 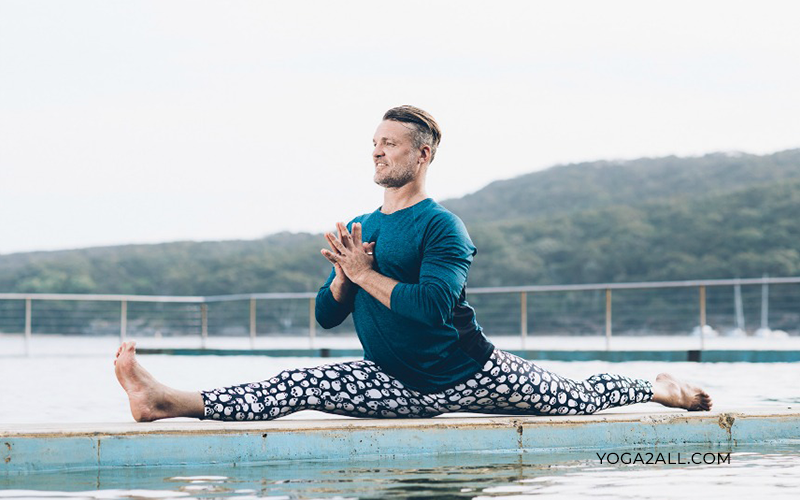 Duncan Peak is an Australian Yoga master also known as yogis, who is also the founder of Power Living Australia which is a world-famous yoga studio and has branches all over Australia and New Zealand. He has trained extensively in yoga for more than 20 years and has expertise in Raja Yoga, he is a specialist in human anatomy and has a strong background in Nurospinology. 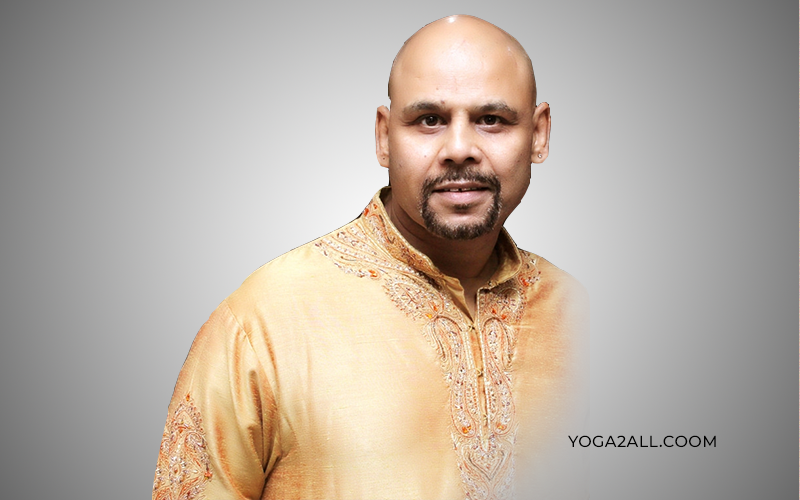 He has converted traditional yoga asanas into modern day exercises with his vision and knowledge. 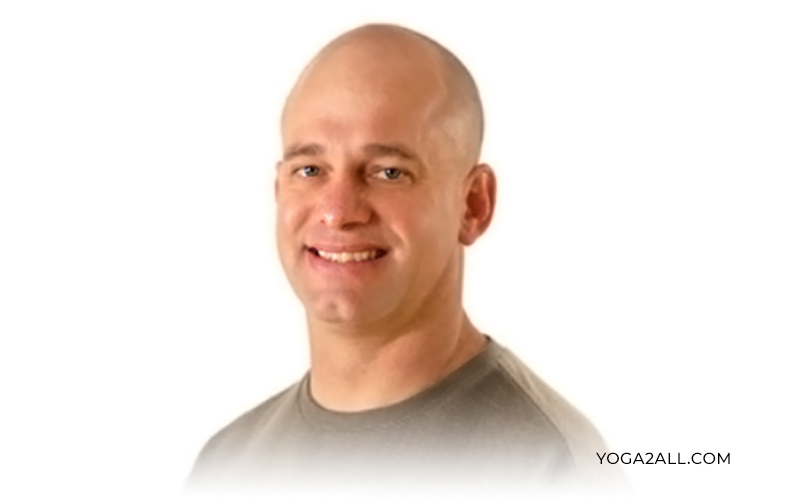 His preaching’s a mixture of traditional Hatha and Vinyasa yoga with Yin Yoga methods. Duncan spends a lot of time traveling across the world and teaching Yoga. Paul Grilley an American by origin and he began learning Yoga in 1979 after he read the autobiography of Paramahansa Yogananda. 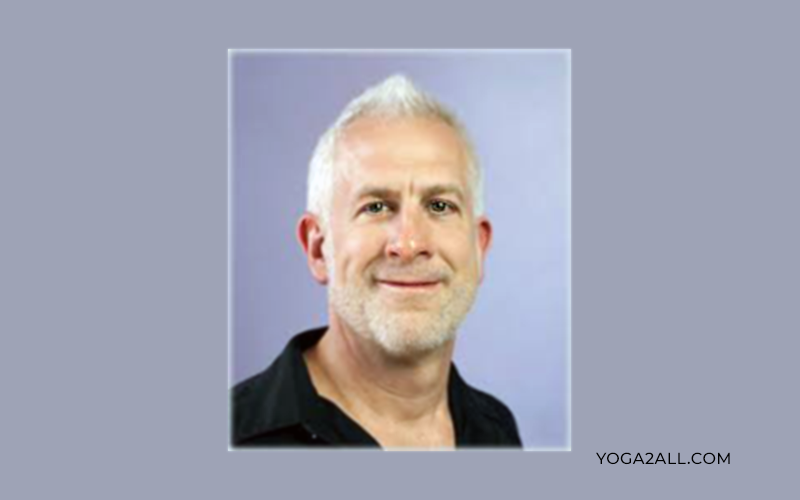 He started teaching Yoga full-fledged from 1982 when he moved to Los Angeles and here he continued his teaching and studies on Yoga for more than 12 years. Paul studied human anatomy and Kinesiology and earned an honorary Ph.D. in 2005 from the California Institute of Human Science. 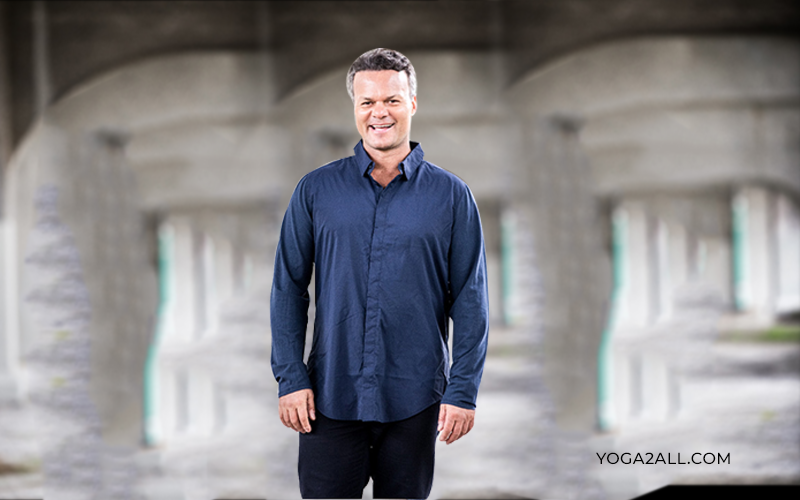 Paul’s main forte is Yin Yoga and he and his wife Suzie are fully into teaching and running Yin Yoga Teacher training program through various camps and studios across the world. Shiva Rea is an American Yoga teacher who is also an activist, adventurer, and a writer. She is the one who created Prana Flow Yoga, yoga trance dance for life, Yogini conferences. She is also the writer of many Yoga journals and books. Many world famous and award winning Yoga CD’s and DVD’s are onto her name. She is a master of vinyasa yoga and with her immense knowledge she has converted many of Vinyasa Yoga forms into modern day Yoga practices, she also encourages the use of breathing while doing Yoga. Other than above-mentioned initiatives she also runs camps on Prana Vinyasa, teacher training across the USA and the world. Baron Baptiste is Yoga teacher for more than 25 years and founder of Baptiste foundation which is a non-profit organization and works toward giving Yoga training and education to the sections of the society who don’t have access to such facilities but need it the most. He is a visionary Yoga guru who has created his own style of Yoga and people have named it as Baptiste Yoga, Baptiste is a master of Raja, Ashtanga, Iyengar, and Bikram Yoga and he has mixed all these styles of Yoga to create his own style. He runs many Yoga institutes and organized 15-day boot camps in Massachusetts, Boston, Philadelphia, and many more US states. Seane Corn is an American Yoga teacher and activist born in New Jersey in 1966, she first came to yoga in 1987 and from then she has come a long way to become one of the world’s best Vinyasa Flow yoga guru and spiritual activist. Her first Yoga program was for Children who are orphans and deprived of basic needs, her Yoga program was more of a shelter house for these children. She was also named the National Yoga Ambassador in 2005 for Youth AIDS. She has spent a lot of time traveling and living in countries like Cambodia, India and helped street children and prostitutes by teaching them Yoga and educating them on AIDS. She has many awards winning Yoga Journals and DVDs to her name. 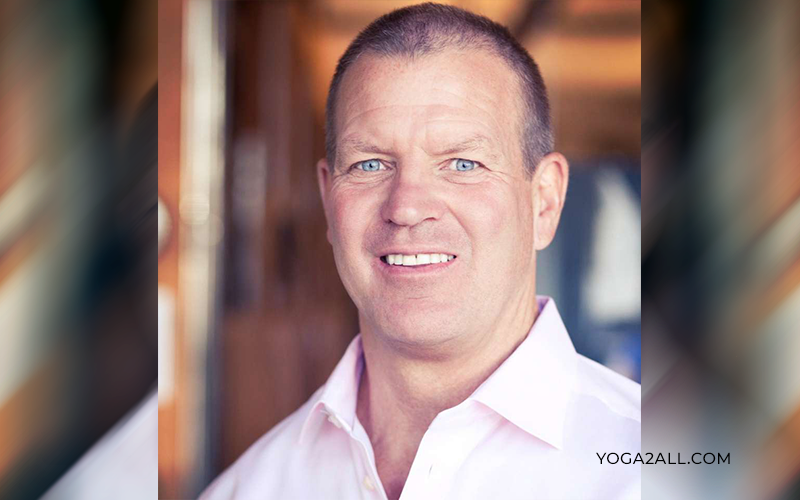 Chip Wilson is a Canadian businessman and philanthropist born in 1956, he is the owner of many retail apparel companies but his most famous retail chain is Lululemon Athletica which is a Yoga related sports and athletic apparel company. He was given the title of Canadian Entrepreneur by E&Y in the year 2004. It is also being said that Athleisure which is sportswear fashion trend under which Yoga wears like Yoga pants and leggings are designed in such a way that they look fashionable and trendy is created by Wilson. The technology behind such clothes helps reduce body odor, sweat and provide full comfort to the person wearing it. Wilson in 2007 started a charity in Ethiopia for improving the education situation there. Adhyatma is a spiritual knowledge and when we blend Yoga with its then it’s an alloy of science and spiritualism which helps unleash a man the power within. The main goal of Adhyatma is to enlighten the human brain. An enlightened brain leaves all earthly desires behind and has no fear of death and unfulfilled desire. The mind is in a complete state of relaxation and his soul becomes a witness to the vital energy. There are many ways to do yoga but true yoga is the spiritual one, this type of yoga helps a man purify and control his mind and soul.